1 day course focused on the G59/3 application process. 2-3 day course covering all areas of working in an Industrial Environment: Health and Safety, Communication, Working Relationships, Working Effectively, Rights and Responsibilities. 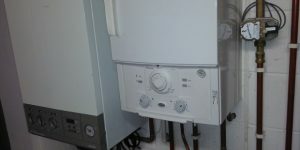 1 day course designed to enable learners to understand, and be competent when carrying out the design of heating systems in accordance with Part L of the Building Regulations. 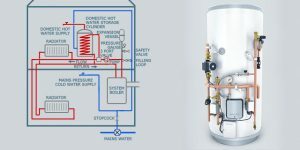 4 day course to give an entry level qualification building upon current heating/plumbing knowledge and extend work scope to include the installation of Solar Thermal Domestic Hot Water Systems. 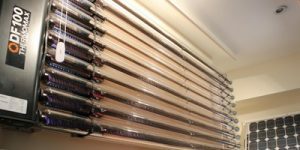 Legionella Prevention and Water Treatment course is designed to help plumbers; operators and managers comply with the guidance published in the HSE document Approved Code of Practice (ACoP) L8. 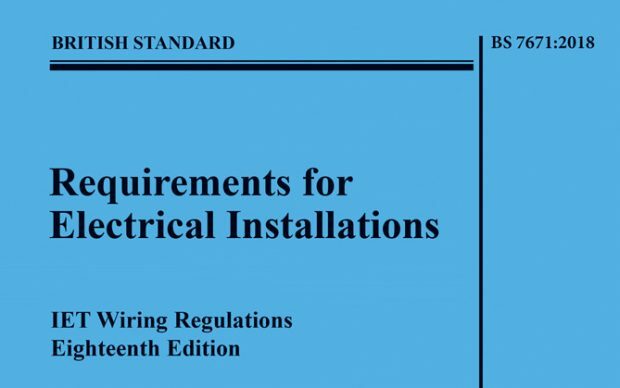 18th Edition of the Wiring Regulations. 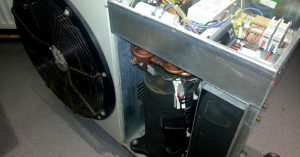 This qualification (or similar) maybe required for operatives wishing to join some Electrical Registration Bodies, Competent Person Schemes or the Microgeneration Scheme. 1-day course covering the connection of large scale embedded generators to the distribution network. 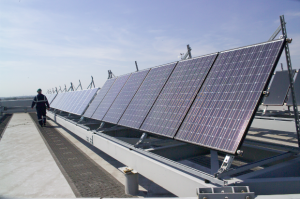 Suitable for contractors installing solar PV systems, wind turbines and batteries up to around 50MW.